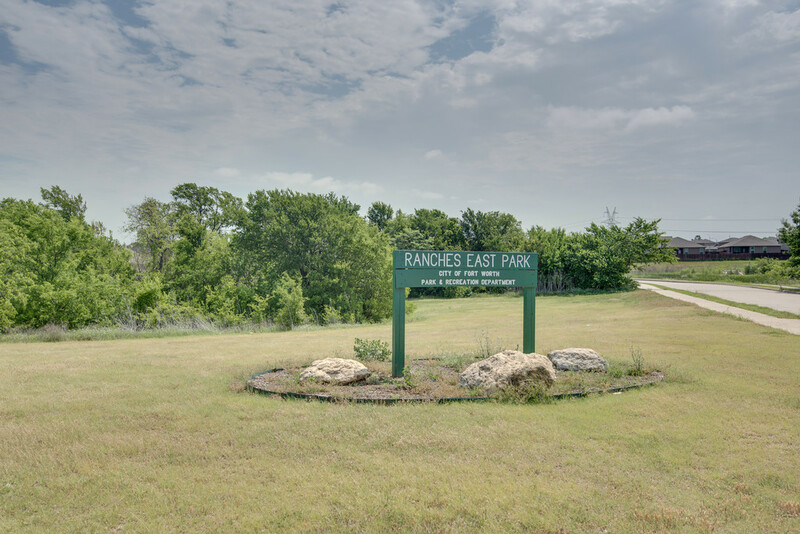 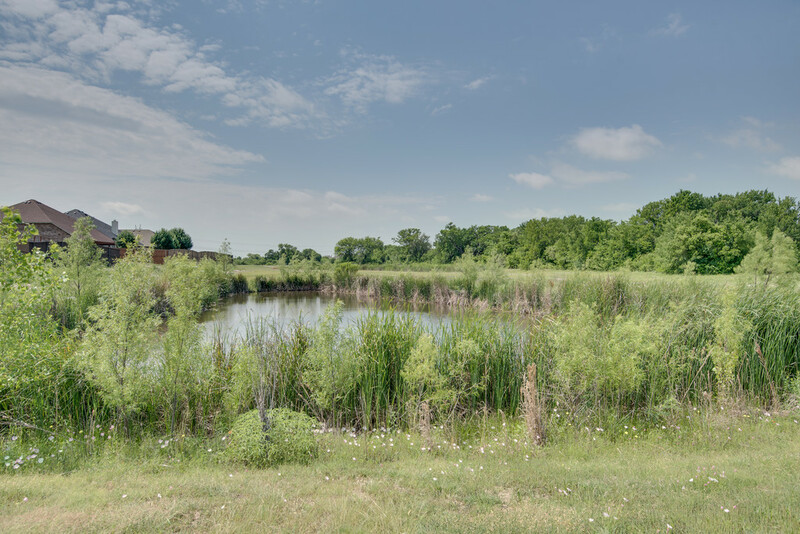 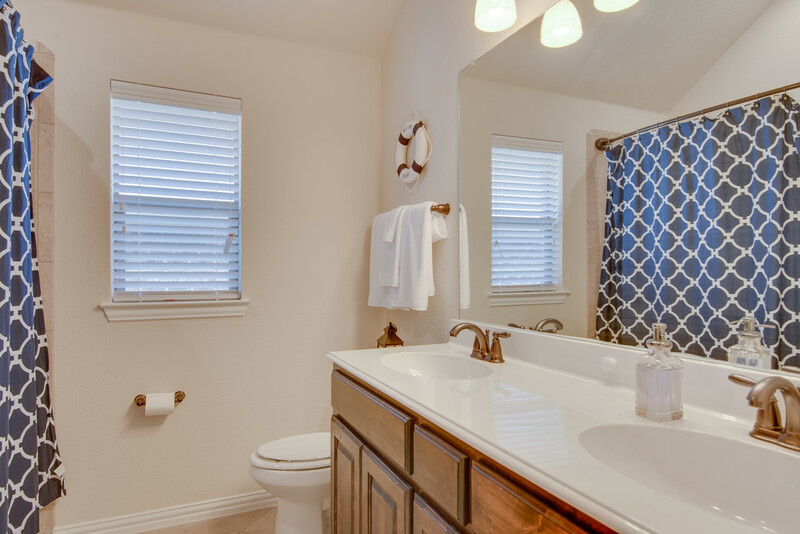 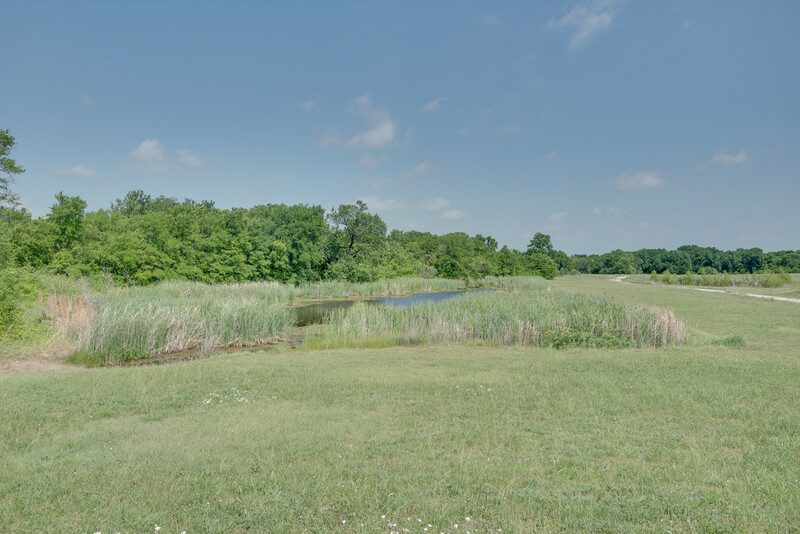 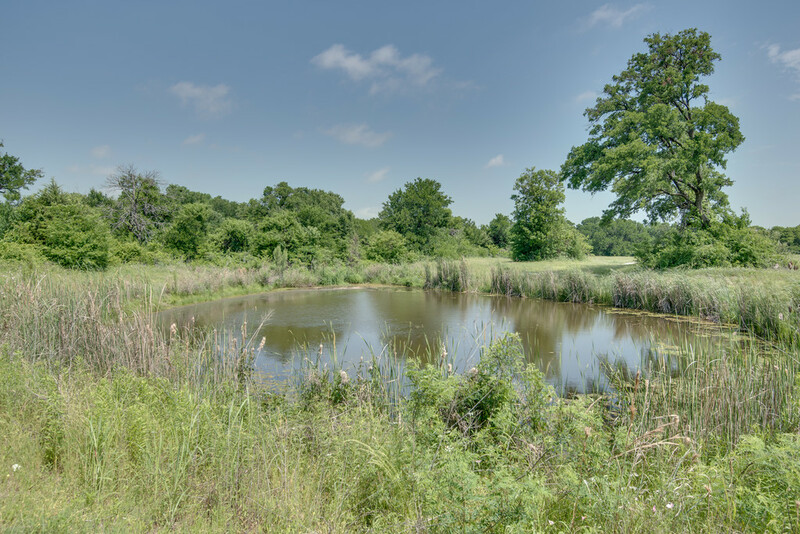 Located in the sought after neighborhood of Ranches East, this one story home is just moments away from recreational amenities including community pool, ponds, creek, greenbelt, park, and playground. 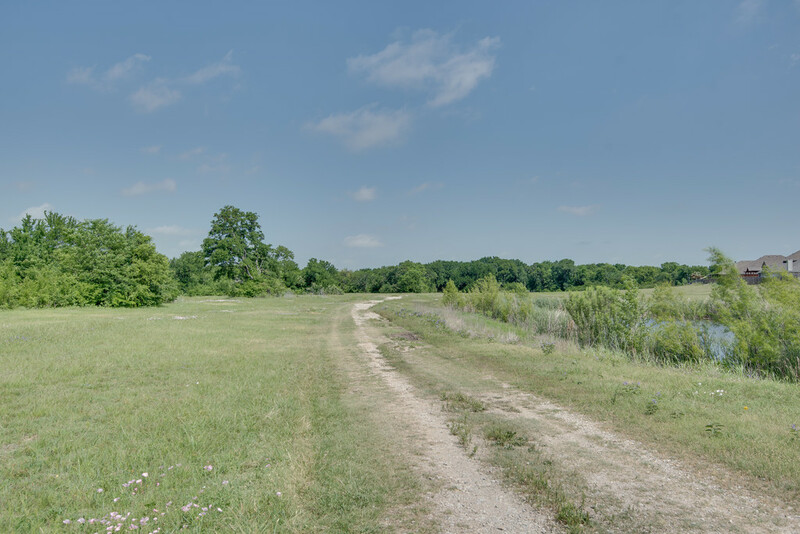 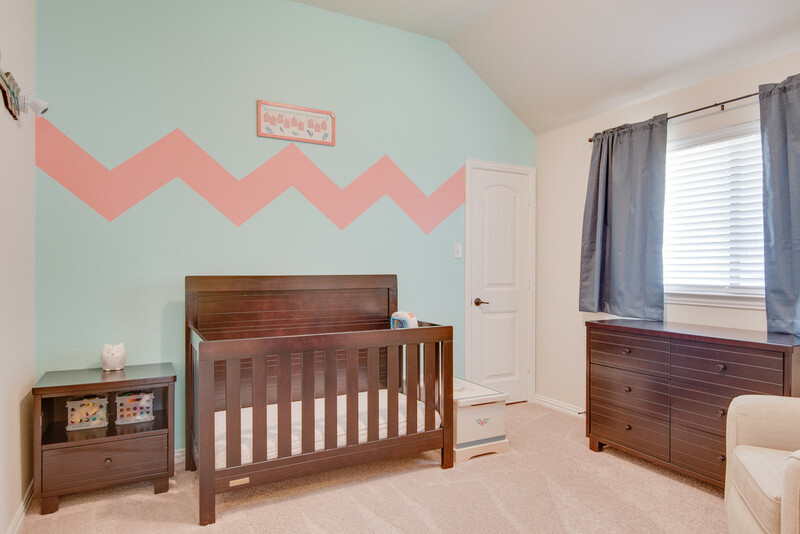 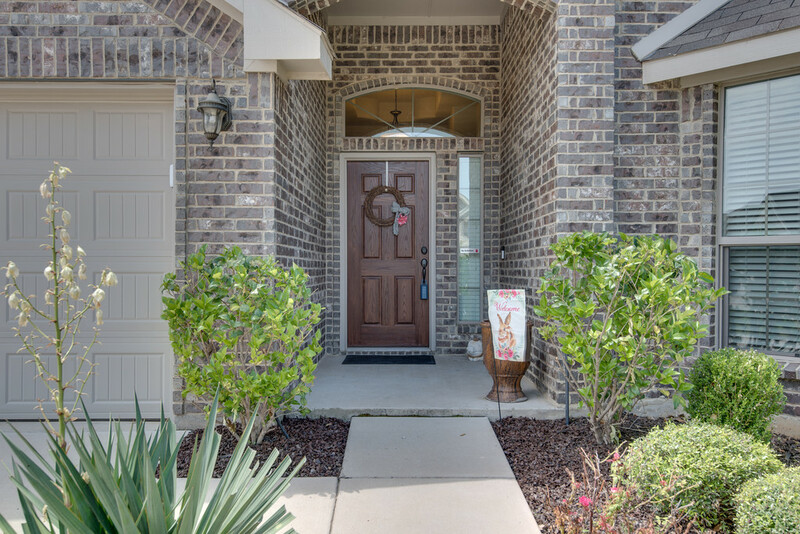 Take full advantage of the home's close proximity to highways and walk to elementary and middle schools. 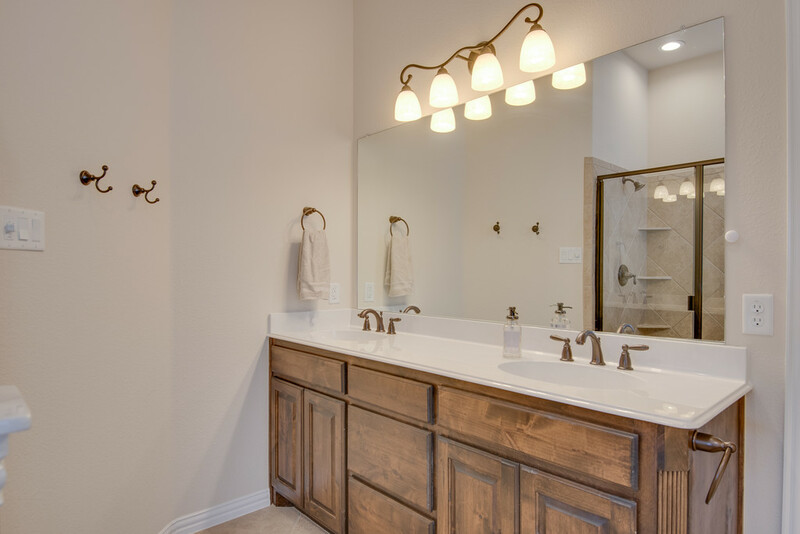 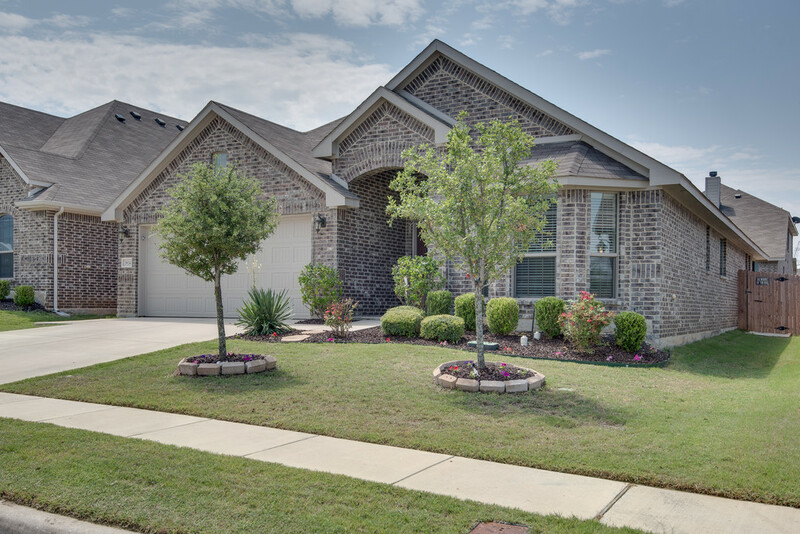 As you enter this meticulously cared for home, you will be greeted with a spacious entry way with stunning arched walk ways, an open and flowing floor plan, tall ceilings, natural light, and neutral colors. 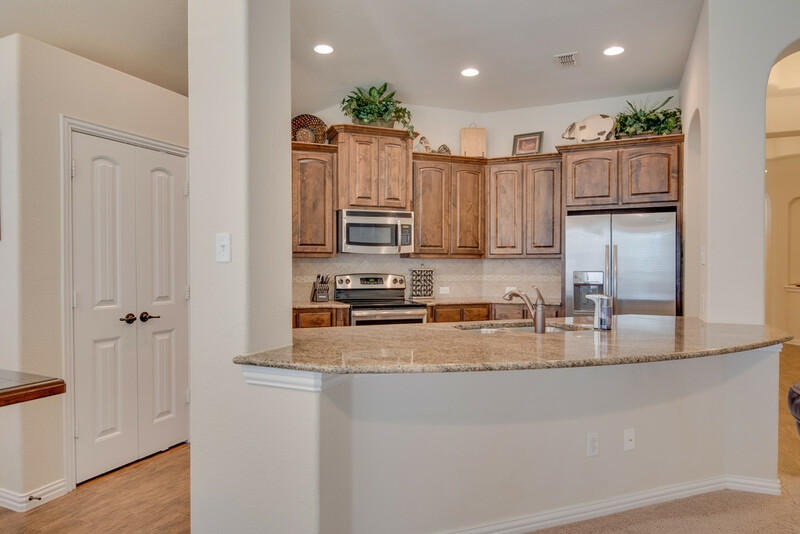 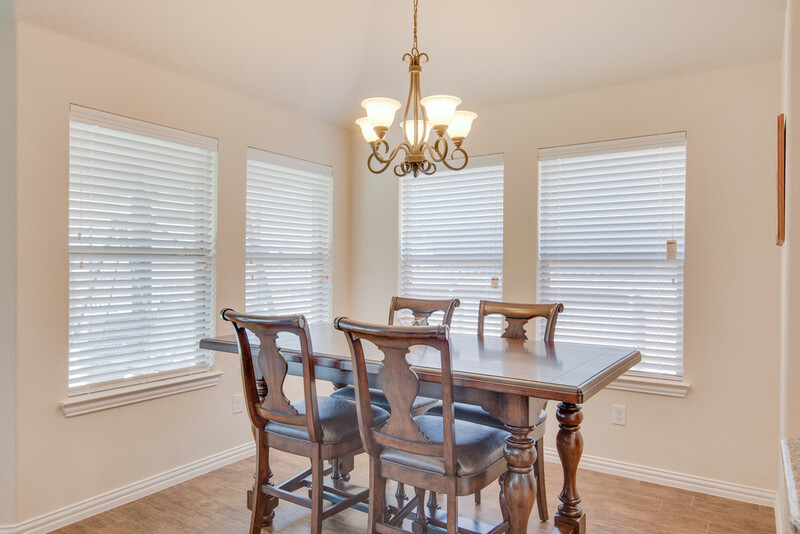 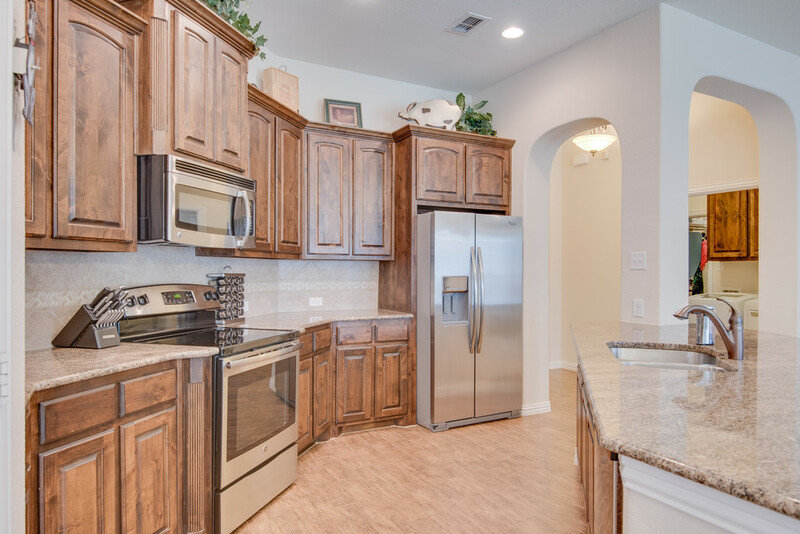 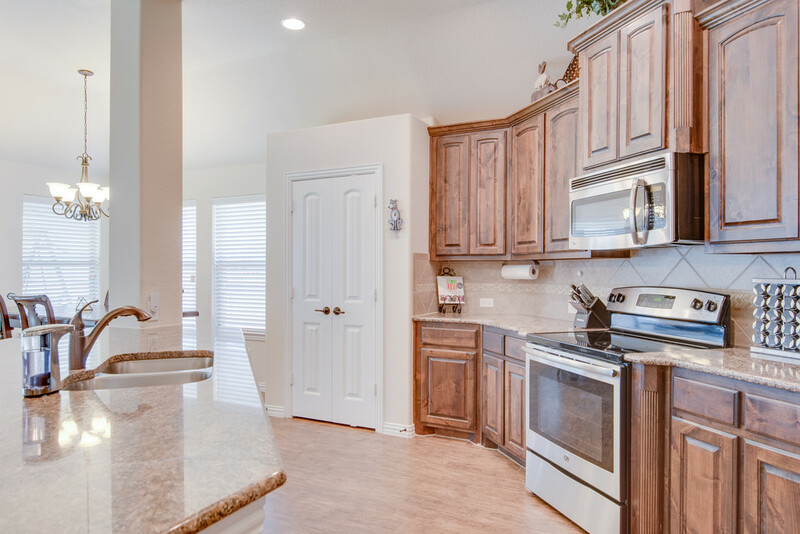 The kitchen boasts granite counter tops, upgraded cabinets, and stainless steel appliances. 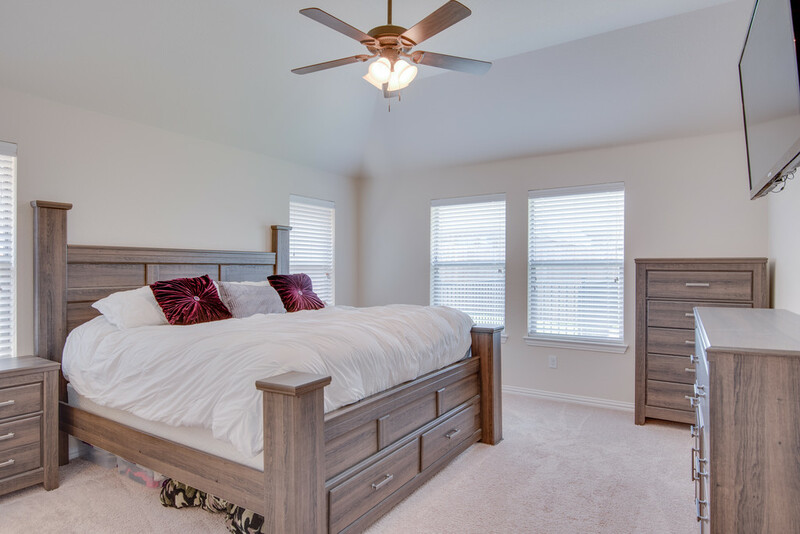 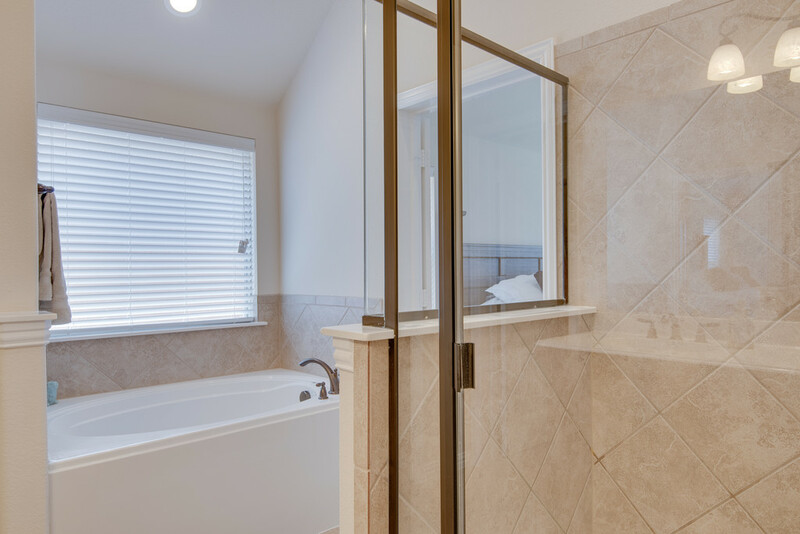 The master bedroom suite is a split layout and offers a large jetted tub and easy access to the utility room with lots of cabinet space. 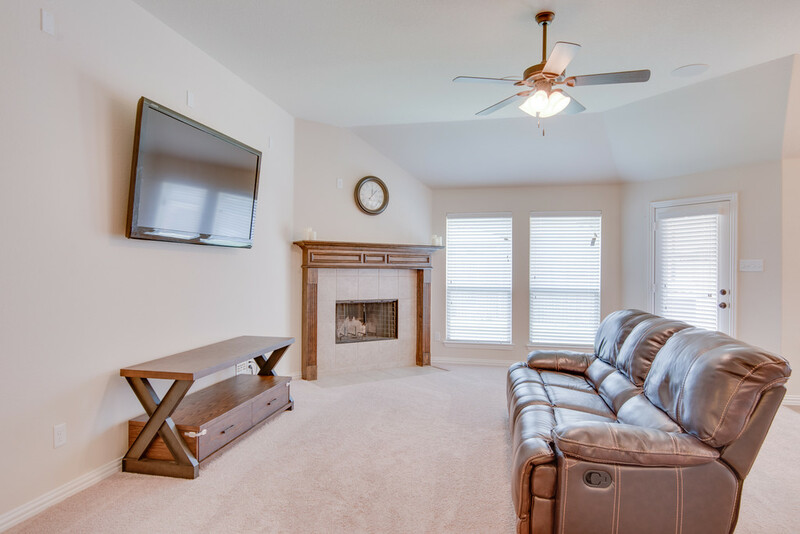 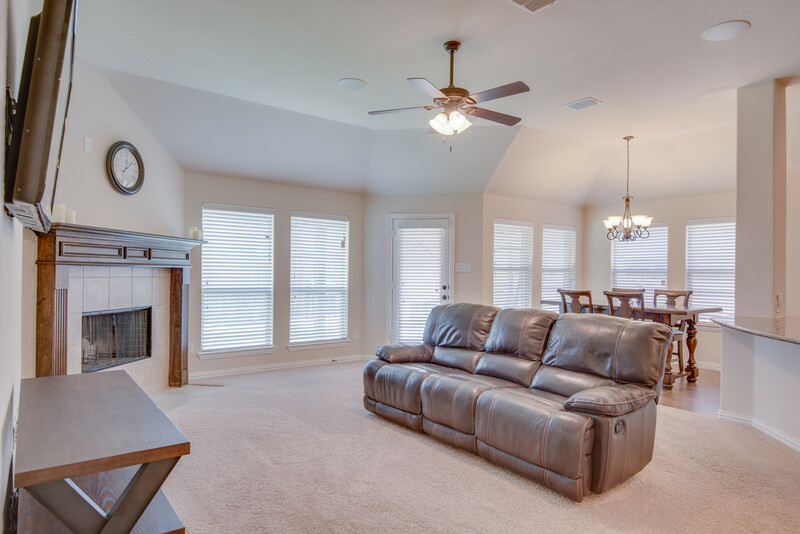 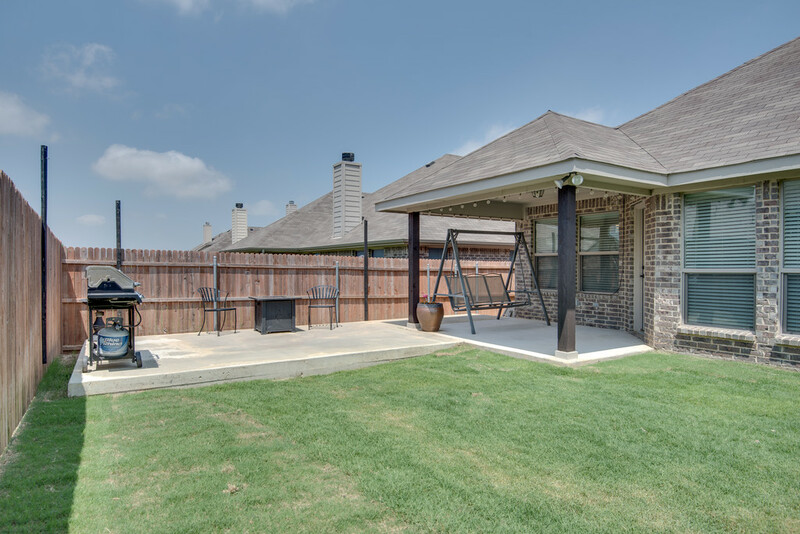 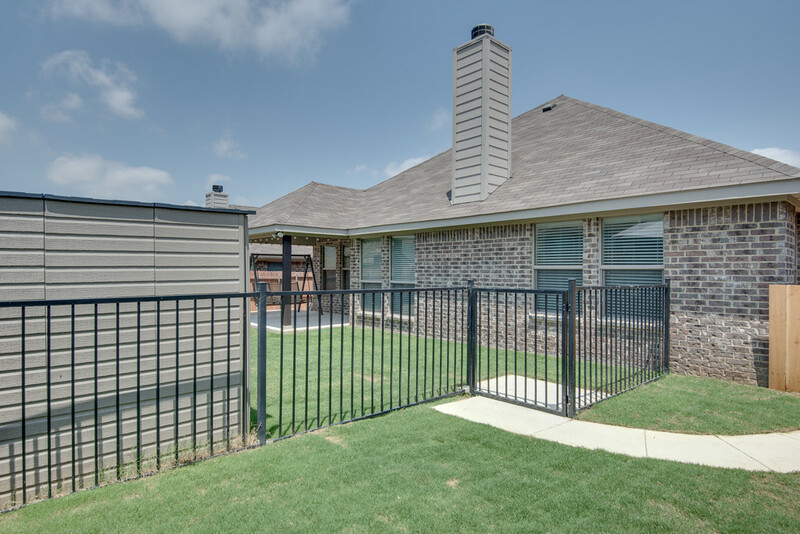 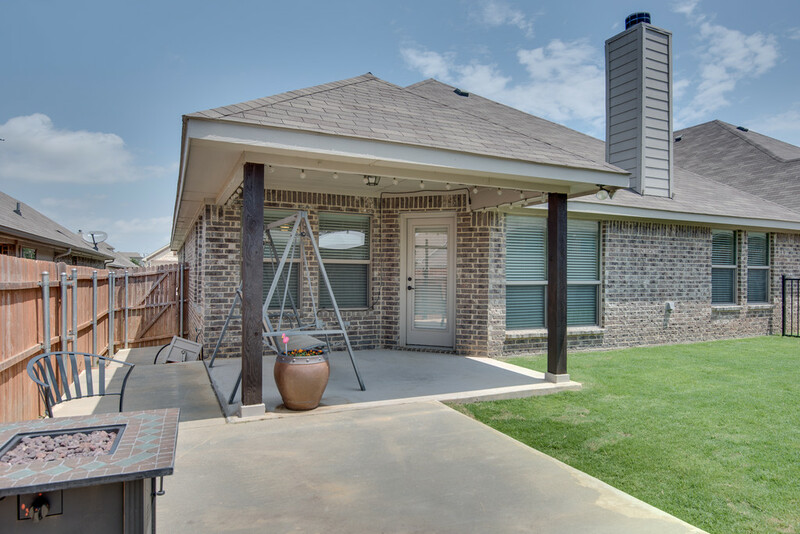 Enjoy sunny days in the backyard with the large covered and open patio areas, green space, and dog run. 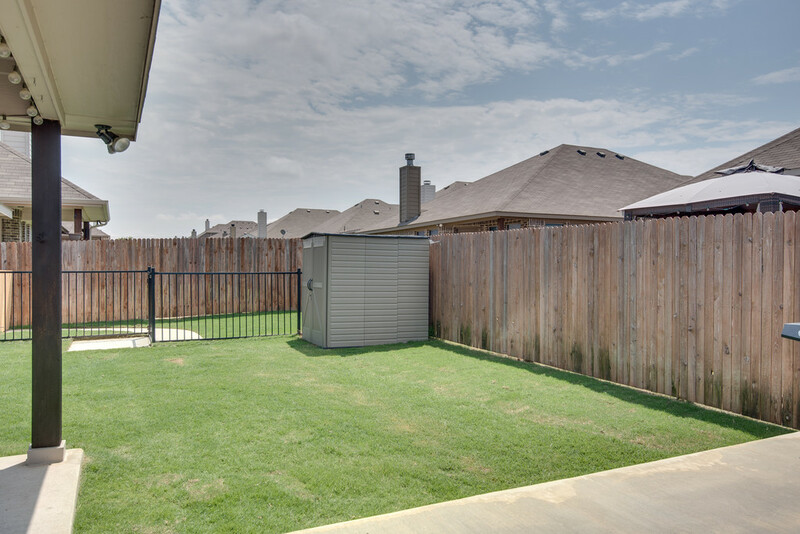 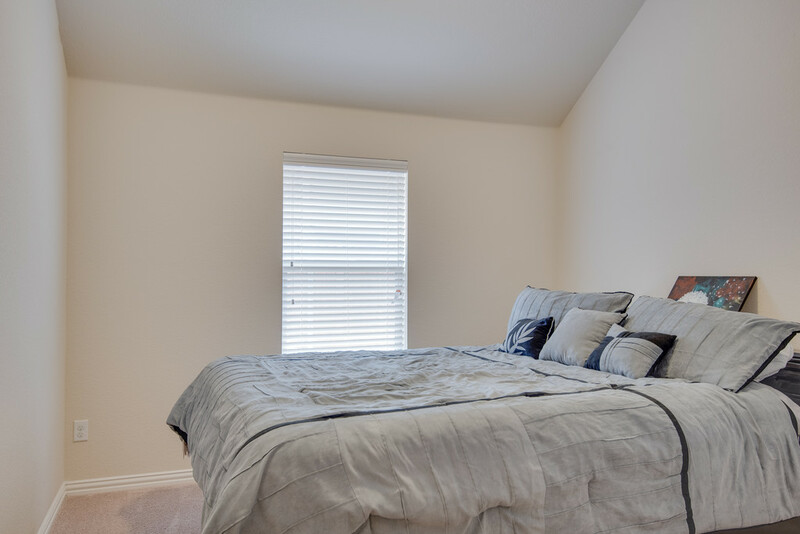 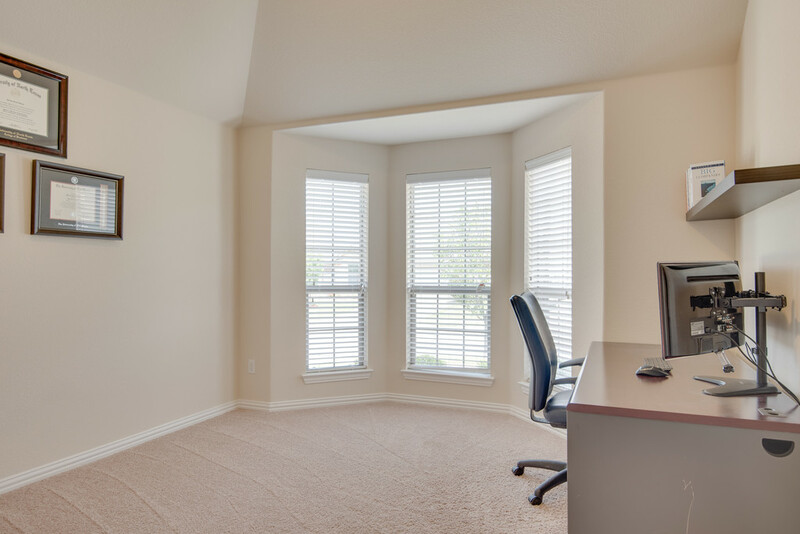 Highlights include recent landscaping and sod, energy star certified, double pane windows, lots of storage space, and is wired for surround sound.